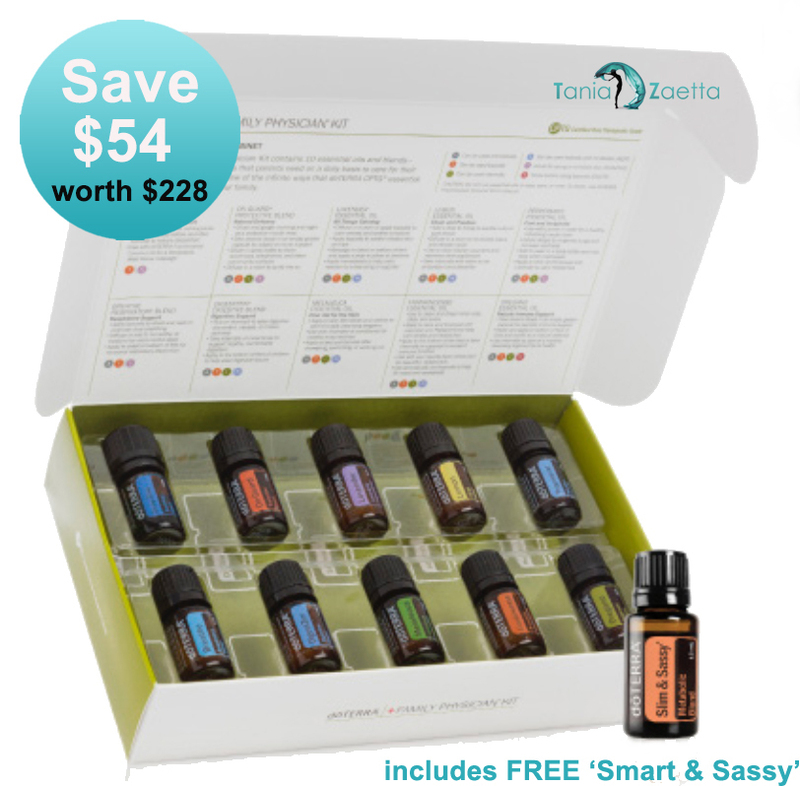 Discover the many benefits and endless possibilities of using 100% Certified Pure Therapeutic Grade Organic Essential Oils for a natural ‘chemical & preservative free’ healthier way of living. Plus learn how to use them and about all the others you might be missing out on that can benefit your health, home, hormones and happiness. And have your own Natural Medicine Cabinet for your home. AND FREE Product Points on all your purchases to use towards FREE Products ANYTIME! We’re thrilled you’ve made this purchase with us because now we can let you know how to buy from us even CHEAPER from now on and reap all the ongoing rewards. 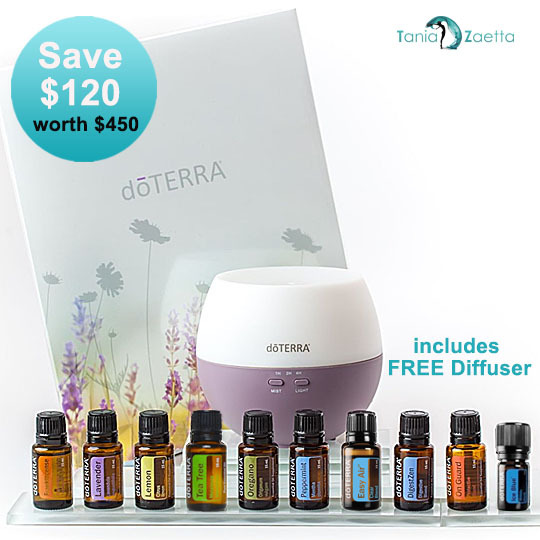 It’s FREE with our various Essential Oil Starter Kits which include the ‘10 most popular oils’ every home should have to manage their families health, naturally and chemically free, as well as use in cooking, cleaning, skincare, haircare, petcare and so much more.